At some point in your life, you’ve probably passed up the opportunity to apply for a job because you didn’t think you were an exact match. You’ve also, at one time or another, probably thrown your hat in the ring for a role that you thought you’d be able to learn on the clock, even though the qualifications were way above where you were in your career. These are somewhat extreme examples, but both illustrate the challenge of knowing when you’re just a little under-qualified and when you should say, “This is great, but probably for someone else” because you are not at all qualified. Most of us have made this mistake plenty of times early on in our careers. 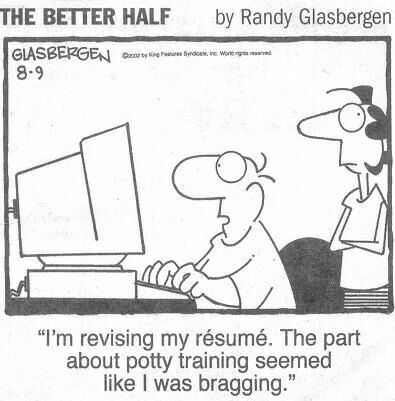 You identify the one requirement on a job listing that you have and say to yourself, “Hey, this is perfect for me. I’m smart and can learn the rest as I go.” However, as much as employers understand that candidates won’t know everything there is to know about a role, there is an expectation that they’ll know a majority of the things they need to do it well. If you’re on the other side of the equation and don’t have experience in most of the bullet points of a description, roll up your sleeves and get the experience you need before getting your hopes up too high. The truth is that sometimes, companies just need someone who is (mostly) qualified to do a job and hit the ground running. It’s not illegal to source this way, and when the need is intense enough, it’s perfectly understandable for a company not to be as willing to take on someone more junior. When I was recruiting, we’d make it clear when we just could not support someone who didn’t have the experience we needed. 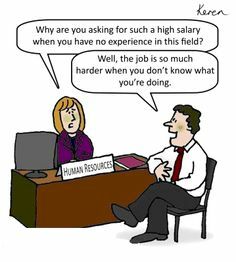 If you notice a job posting that’s very clear about this, don’t spend too much time debating whether or not to apply. 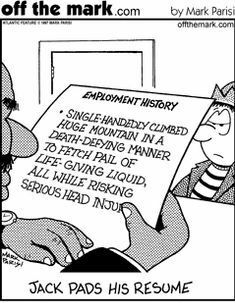 I’m all for pursuing a career change. I’ve done in a handful of times, and it took a couple of tries to get it just right. 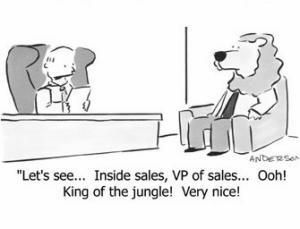 However, let’s say you want to switch from a finance role to a marketing role. That’s great, especially if you’ve done your research and understand what that’ll take. However, if you’re in a manager-level finance position and are looking exclusively at manager-level marketing jobs, you’ll quickly discover that being a more senior person in one industry doesn’t automatically qualify you for the same level in another. I’d argue that you’d be hard-pressed to find a recruiter who only interviews candidates who check off every single bullet point on a job listing. If you find your dream job and notice that you don’t have experience in an obscure technology (that you’re sure you can learn), this is not something that should keep you from applying. 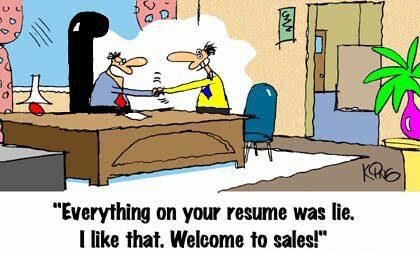 In fact, a candidate who has just one missing qualification makes many recruiters say, “Oh thank goodness. This person’s learning curve will be incredibly small.” So, go ahead and submit an application. All of the things that you should consider before applying for a job that you’re slightly under-qualified for still apply, but many companies make it a point to explicitly state that they support people who seek out learning opportunities. If you find a job that you aren’t an exact match for at a company that encourages perpetual learning, don’t be afraid to throw your hat in the ring. And when you do, make it clear in your cover letter that you’re up to the task of learning as much as necessary—plus some—starting on day one. 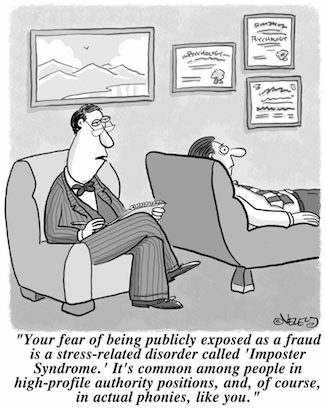 At the end of the day, it’s impossible not to look at a job that sounds amazing and think, “No matter how many qualifications I have, I’m nothing but an impostor.” And sure, there will be jobs at every point in your career that you’re just not qualified for yet. But in a lot of cases, the only thing holding you back is you—and mostly because you’re just convinced that you’re not qualified to do any job. If you’ve looked at a handful of gigs that sound incredible, only to pass out of a fear of being rejected, take the leap and throw your hat in the ring. Of course, no matter how explicit the job description is, or how much you know about the company and your own capabilities, it’s not possible to know for sure, in advance, where you stand with a stretch role. Sometimes you find what looks like your dream job, and when you do, it’s hard not to send your resume and cover letter immediately. However, it can also be deflating to get your hopes up, only to get no response from the company. 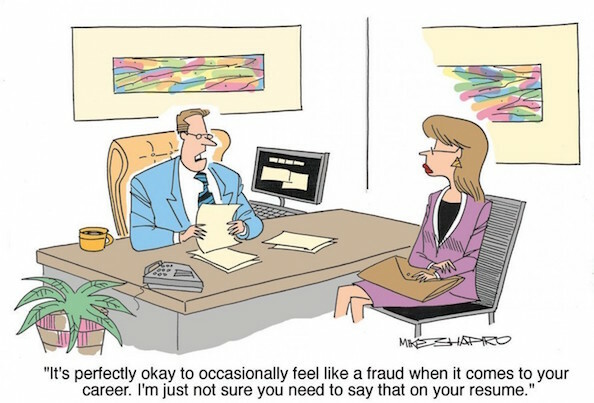 So be bold, but also be smart when you’re applying for jobs when you don’t check all the boxes. And as difficult as some of these points might be to hear now, you’ll eventually get the idea when you should go ahead and submit an application. 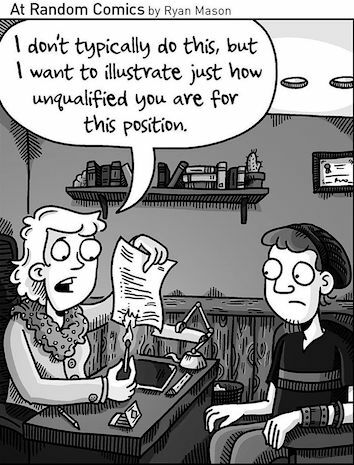 How to Know if You’re Under-Qualified or Unqualified for a Job (There’s a Difference) | Richard Moy via The Muse. Sometimes your job search starts because of positives: a desire for a better role, looking for career advancement, or relocation to a new city. 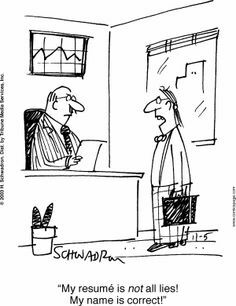 Other times, though, what initiates your search is something far less pleasant: retrenchment, a terrible boss, or, as in the case of our article today, being underpaid. Finding out that you’re the lowest paid person on your team even though you do the same (or more!) work than your colleagues can be a pretty discouraging discovery. Before you decide to jump ship, of course, you should definitely bring the issue up to your manager. 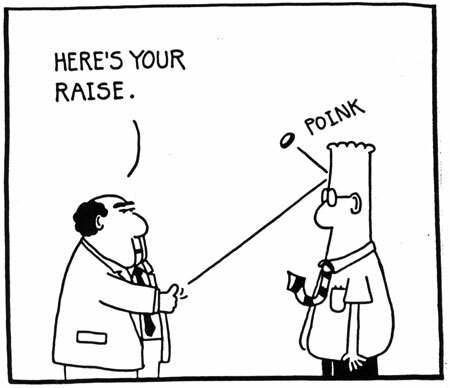 How you do it, however, is what makes the difference between getting a raise or getting fired. Thankfully, it’s not as difficult as it may seem. If you’ve “discovered” that you’re underpaid, it’s likely either because someone else you work with let it slip, or because you did the research yourself at a site like Glassdoor and found that the average salary for your role at your company—or in the industry as a whole—is higher than what you’re making. Now it’s time to do a little homework. 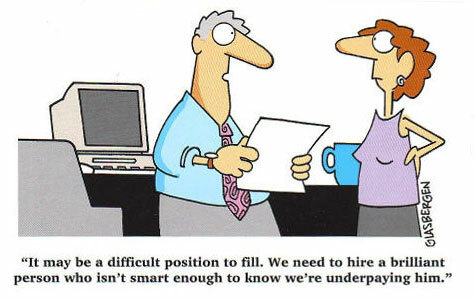 Are You Really Underpaid, or Is It Perception? The first thing you shouldn’t do with this information is assume that because you’re making less than your colleagues that you’re underpaid. You’ll need more evidence than that if you go to your manager, so before you get too angry or go off half-cocked, do a little digging. Glassdoor is a great resource for salaries, but it’s also a good resource for information on what different roles are like at various companies. Read the reviews there, and while some of them are undoubtedly people looking for a place to vent about their misgivings, the reviews can shed some light on what the day-to-day responsibilities are at a given company. Head over to the company’s website and see if there are any open positions for the job you currently have. Usually a job description is included, and you’ll be able to see how similar another company’s “systems analyst,” for example, is to the same title where you work. It’s possible they’re very different, and have different required skills and responsibilities. Do the same digging with your current position—if you did find out something you weren’t intended to learn from a coworker, let them know you don’t want to talk money, but you do want to talk about your day-to-day. Bounce your daily responsibilities back and forth, and see if there are discrepancies that might account for the salary differential—your colleague may be working on special projects, or have skills you don’t. To be fair, the opposite may be true—you may discover they do less than you do, and get paid more. All of this is good evidence to help your case when you approach your manager. Armed with this information, hold a scheduled meeting with your manager to discuss your “career path,” in an informal—but private—discussion. Without tipping your hand that you learned from your coworkers that they’re making more money than you are and avoiding direct comparisons between you and your colleagues, instead present the evidence you’ve collected that proves that your boss should reconsider your salary. Show them the Glassdoor salary numbers, and let them know that you’ve taken the time to investigate how your position differs from others in your industry. Let them know that you understand how your work differs from your colleagues and highlight some of the ways you’re indispensable to your coworkers, either because you have special skills that no one else has or because everyone comes to you for help or guidance. Point out some of the high-profile and critical projects and duties you have on your shoulders because you’re the best person for the job—or because no one else can do the work the way you can. Finally, let your boss know that you’re open to understanding if there’s some reason why you’re paid less (a good feint, even if you’re really raging inside) by comparison even with all of this evidence on the table. Your manager may not be able to explain it right away, or they may not even have the power to set salaries in the first place—it’s possible there are other circumstances that have nothing to do with your work or your boss (for example, your other colleagues came from different departments, there’s something about their work history or education that tips the scales in their favor that’s confidential, etc,) but they should at least be willing to hear you out, especially since you’ve collected the evidence needed to make your case, and as long as you’re diplomatic about the way you present it. With luck, they may be able to make an adjustment to your salary to address the discrepancy. Even if it’s not as much as you hoped, it may be something. This won’t work for everyone, and at the end of the day, if your manager isn’t receptive to this type of conversation, you may not want to bring it up in the first place—especially if you’re worried your company may use the conversation as a way to find out that you’ve been talking about your salary to other employees, which can be enough to get you fired in many places. You’ll have to make the call as to whether it’s worth bringing it up, or looking for one of those other positions with a higher average salary instead—but if you like your company and your job, or just don’t want to go to the hassle of leaving, a little negotiation may be worth a try before you do something drastic. It will be a difficult conversation, but it can be worthwhile. After all of this, if your boss and your current company seem unwilling to offer a raise, then it might very well be time to move on to a new position. Of course, salary isn’t the only reason to work at a particular company but if you feel you’re being underpaid, it can be difficult to remain motivated at work. And unless your manager provides a solid reason behind it, you may be justified in assuming your value to the company is not appreciated. 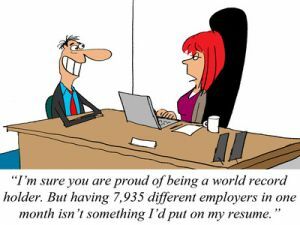 But you’re already ahead of the game in regards to your job search because you’ve already researched salary information for your industry and roles at other companies. 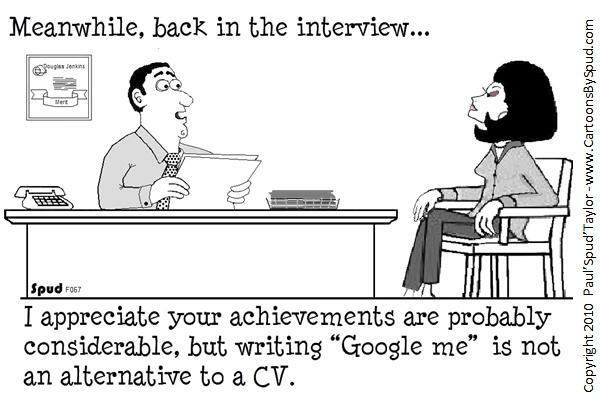 You’ve also done a thorough investigation of your own responsibilities and accomplishments so you can effectively update your resume to better reflect your background. Time to reach out to your network (which you’ve hopefully been cultivating) to see where the grass is greener. So it’s important to keep in mind those valuable contributions you’ve made – the objectives you clinched, those impossible deadlines you met, that money you saved the company – and remember your value. Even if your employer doesn’t appreciate those things, you should. What To Do When You Think You’re Underpaid | Alan Henry via Lifehacker.